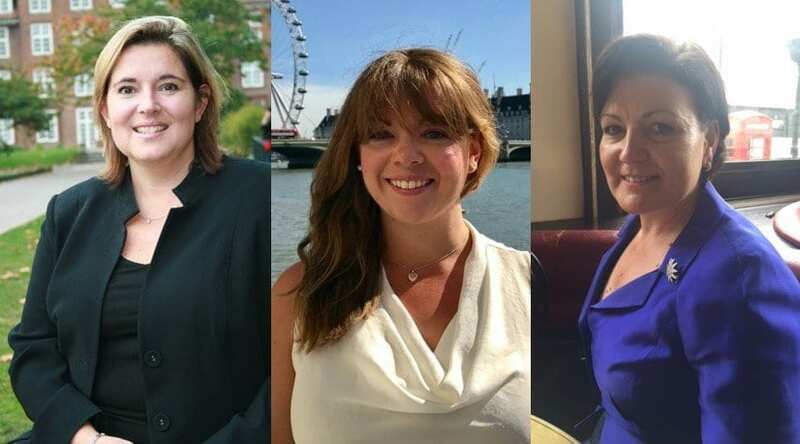 The Westminster Venue Collection has welcomed three new board directors – Rachel Azzopardi from Regent’s Conferences and Events, Kay West from House of Commons and Barbara Wutte from the Royal Society. Head of catering and events at Regent’s Conferences and Events, Rachel Azzopardi brings a wealth of experience to the collection, having worked at the academic venue for over five years. Rachel will be responsible for the collection’s appearances at trade shows and exhibitions throughout the year. Also joining the board of the marketing consortium, which features an eclectic mix of 36 venues from fashionable townhouses and private members’ clubs to luxury hotels, celebrated attractions, historic institutes and societies is Kay West. The hospitality and event sales manager at the prestigious House of Commons has a stellar background in events and will be assisting the current board on all marketing activities for the collection. Barbara Wutte, who will be working with Kay West on marketing, joins the board from the Royal Society, who only joined the collection in April of this year. Barbara has held the position of head of conference services at the Royal Society for just over two years and prior to that worked for industry heavyweights Elior and Peyton & Byrne. All three of the new directors join hot on the heels of the collection’s new chair Diane Waldron, who took on the role in June, and will be assisting the current board to continue to increase the reach and enhance the reputation of the collection. 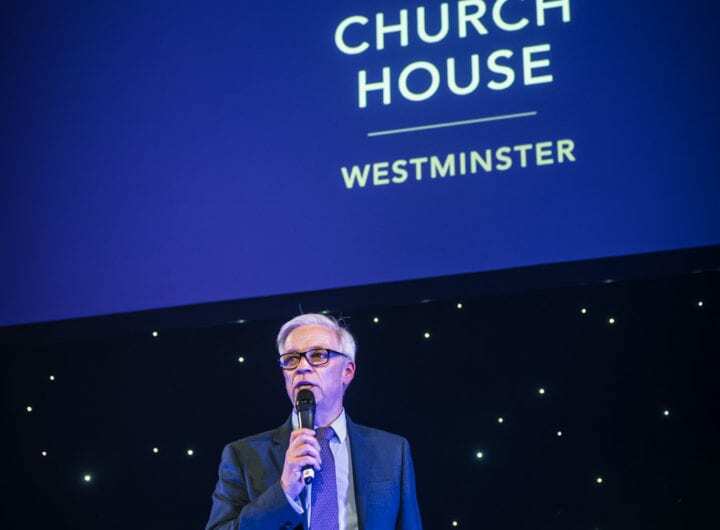 The Westminster Venue Collection will be appearing at Square Meal Venues and Events Live on 20 and 21 September. Come and see them at stand G32 or find out more here www.wvc.london.com.